Take a bag of M&M’s or Skittles candy and tell everyone to grab a handful…or specify a number (I prefer this if you have a large group so it doesn’t take so long- I suggest each family member take 4 or 5 candies) You might also choose to split up in smaller groups such as children under 12, 12 and over, young adults etc. 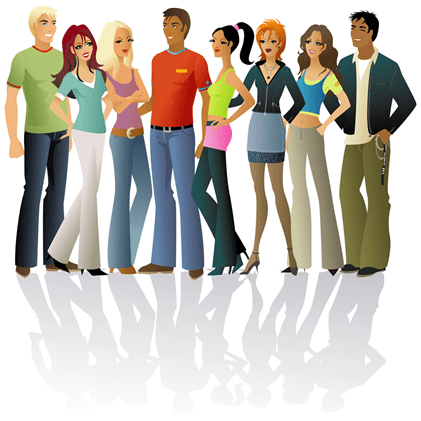 if you have a larger group such as a family reunion. Assign a different meaning to each color, blue= family, green=hobbies, yellow=animals, brown= work or school etc. 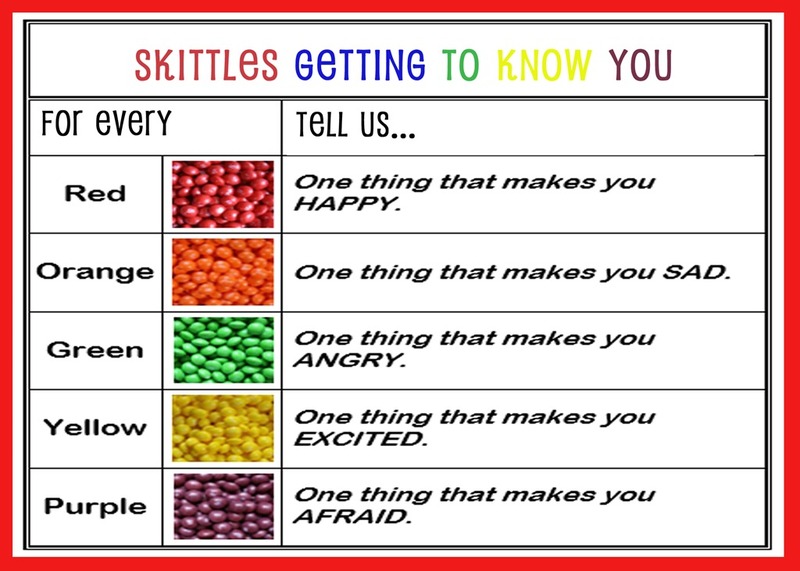 Participants must tell one thing about themselves for how many candies they have in their hands using the colors as their guide. They may also eat them as they share their information. (“Blue…I have two sisters.”, then eats the candy. “Yellow…I have a dog named Kodi.”, and eats the candy etc.) 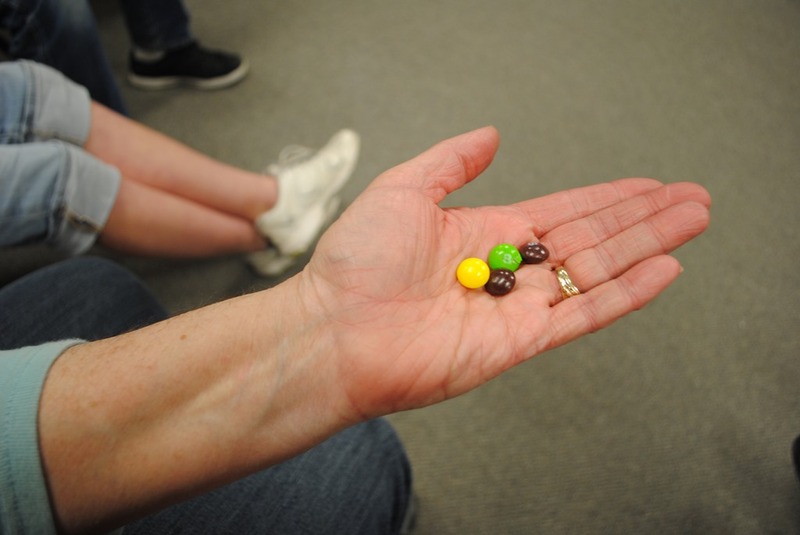 If you have two or more of the same color you have to tell one thing per candy regardless the color. 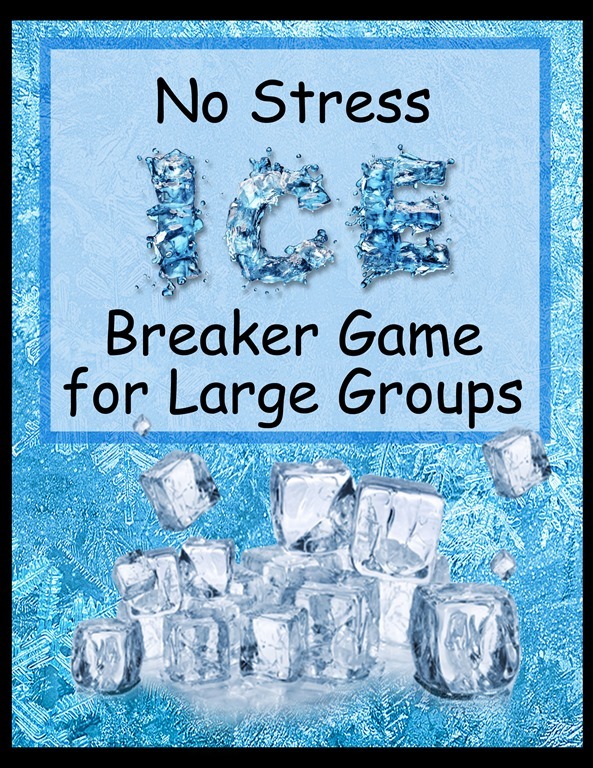 This is a good ice breaker because you can play it as soon as your party is supposed to start and those that come a little late can participate when they arrive. A slight variation to the game is have participates tell things that make them, happy, sad, angry, excited or afraid. 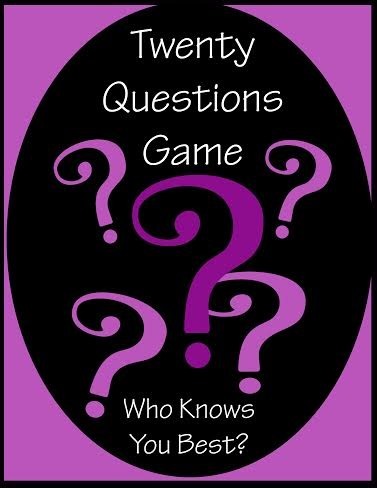 When we celebrate a birthday or some other special occasion we like to play a “Twenty Questions” game. 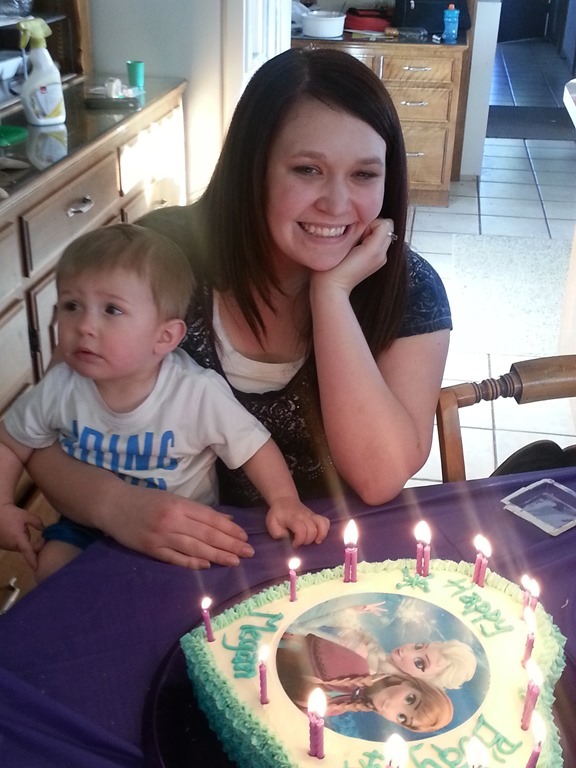 We’ve played Twenty Questions for birthdays for more years than I can remember. My big problem with the game is making up new questions every time so I decided to be selfish and write this blog so I would have a permanent record of questions to use. I’ve included three sets of questions to target three different age groups- the “over the hill”, “prime of life” and a version for kids. These are not icebreaker questions but questions for testing your knowledge of the person whose life you are celebrating. 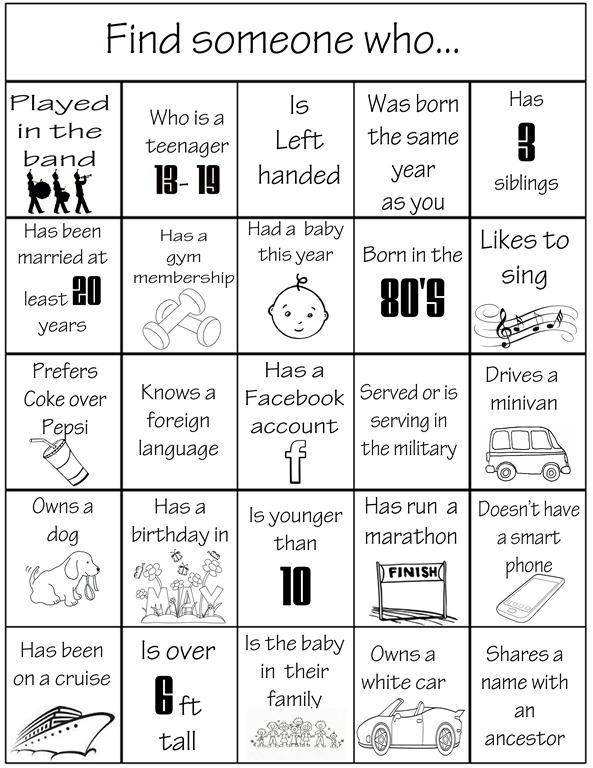 These are not icebreaker questions- but questions to test your knowledge of a friend, family member or other loved one. Their answer IS THE CORRECT ONE! What was your favorite song during your young adult years? What’s the tallest building you’ve been to the top of? How many the cities have you lived in? In the evening, would you rather play a game, watch a movie, or read? How many time a month do you go grocery shopping? Would you rather vacation in Hawaii or Alaska? What one thing could you not go a day without? If you could share a meal with any 3 individuals, living or dead, who would they be? What time of day were you born- morning, noon or night? What is the best roller-coaster you ever went on? What was your favorite toy as kid? What’s your favorite type of foreign food? What spice do you use the most? What was the last thing you recorded on TV? What was the last sporting event you attended? If you could live anywhere in the world for a year, where would it be? When you grow you will probably be __________? What is your teachers/coaches name? Who is your tallest friend? 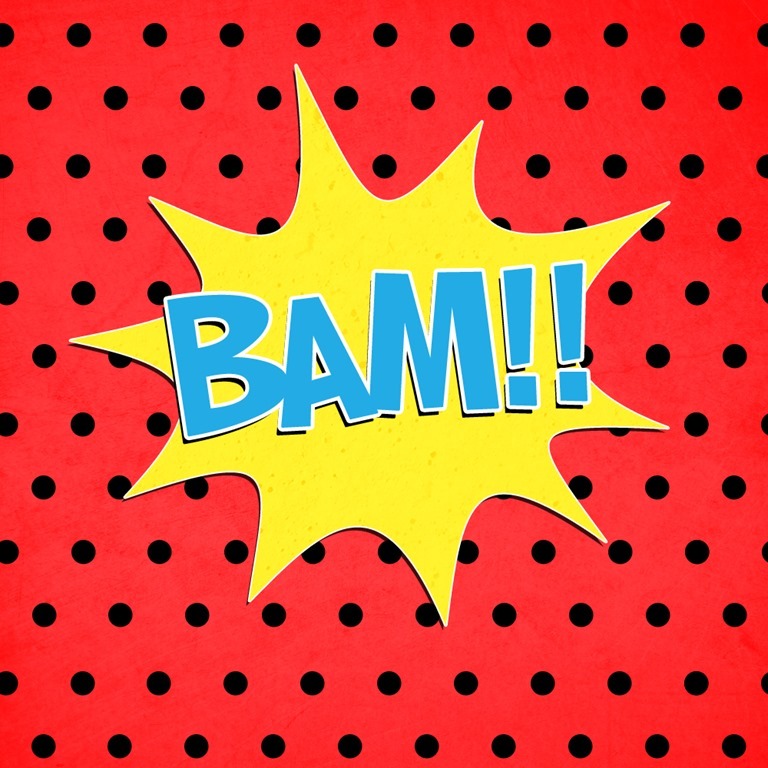 What super hero/Disney princess would you like to be? Where would you rather live- ocean or moon? Best fieldtrip you’ve been on? Right now- is your room clean or messy? What is your favorite school lunch food? 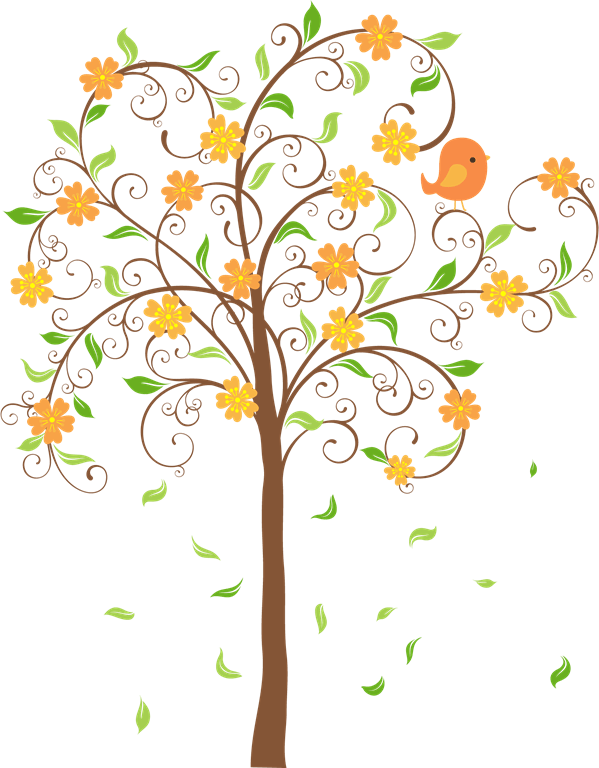 Make a live family tree and take a photo. 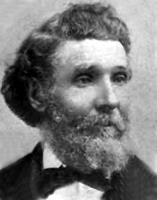 Arrange family members as they would be on a genealogical chart of the family. Begin with Grandma and Grandpa. Add a branch consisting of their children and spouses. Add additional branches for each of their children and so on. Be sure and take a picture- preferably from an elevated position. Mix family members up and divide into groups or ten or so. 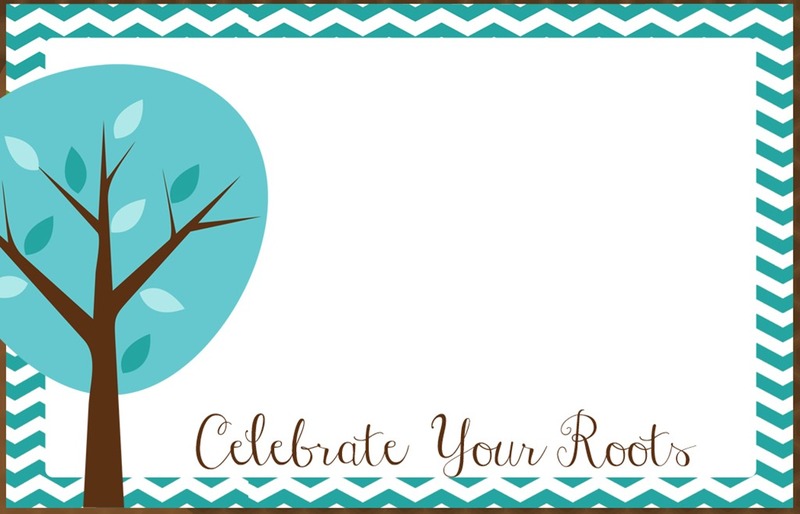 Challenge family members to put themselves in order of their birth date (day, month and year). If you have mostly young children the challenge should be to get in a line, oldest to youngest. To make the challenge more difficult try doing it blindfolded and tell them “No Talking!” It’s amazing how resourceful they will be communicating in other ways. To involve your entire family ask those that were born in January to get together in one group; do the same for each of the other months. Then have the members of the January group give their birthdates, such as January 21, January 9, etc. and line up accordingly. 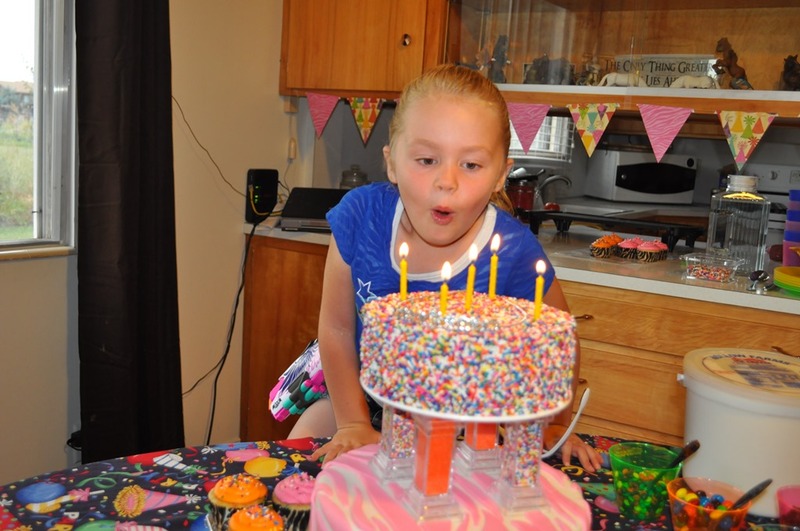 This is fun activity that forges an immediate bond between those that share the same birthday or even birthday month. 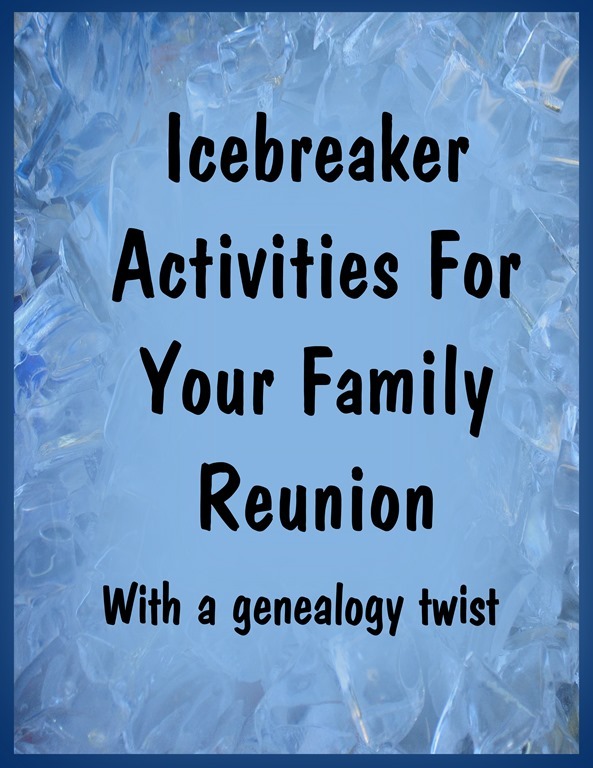 This activity is especially effective with reunions of 100 or more participants. This activity takes some advance planning. 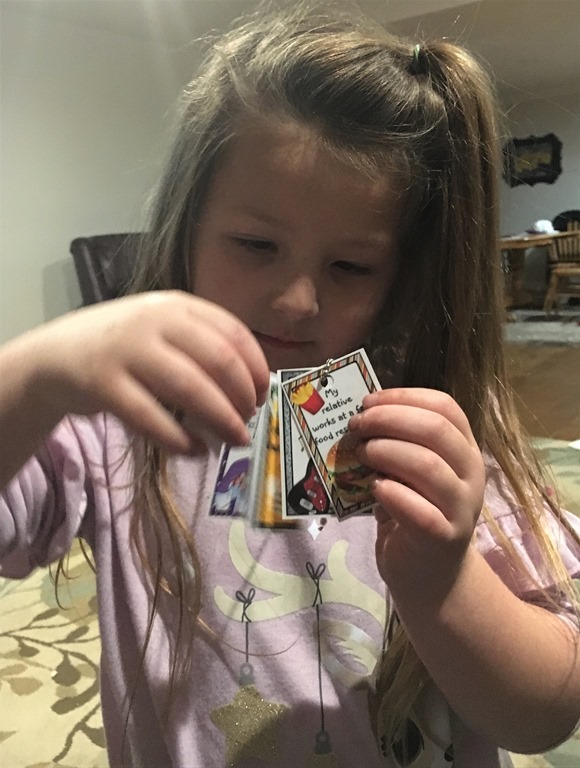 Create a "memory" or "concentration" game. You will need 54 cards with 26 pairs of pictures on them. With so many digital options this is a fairly easy but still a time consuming idea. Make two copies of each photo- be sure and include name, birthdate and birthplace of each person. 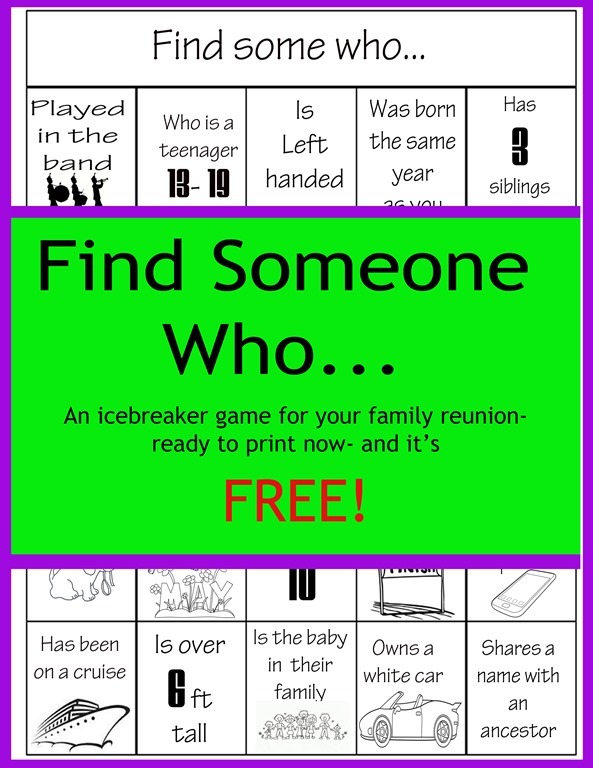 You can make a game using ancestors or using photos of family members that are attending the current reunion. With this game you will reconnect with the past or make connections with the present. 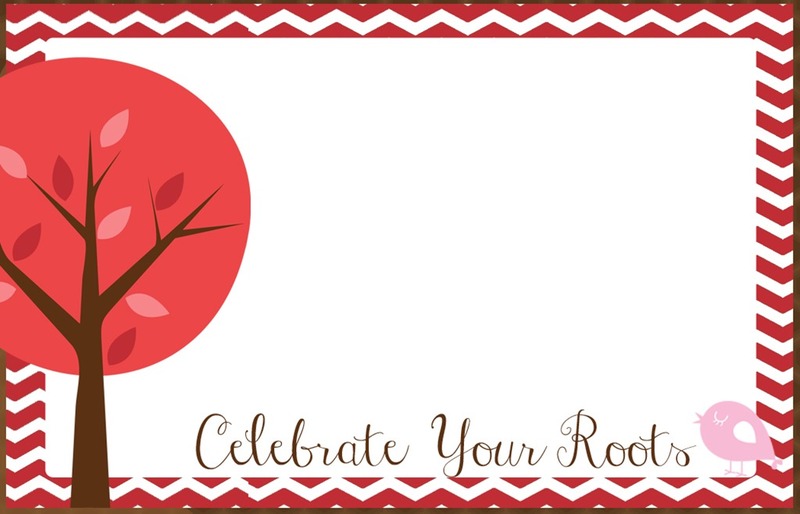 Make a huge family tree on and display it during the reunion. You can have large 36” x 48” “engineering prints” made at Staples for under $10.00 that work perfectly for this kind of presentation. Be sure and make 8 1/2 x 11 copies of the tree for each family to take home. 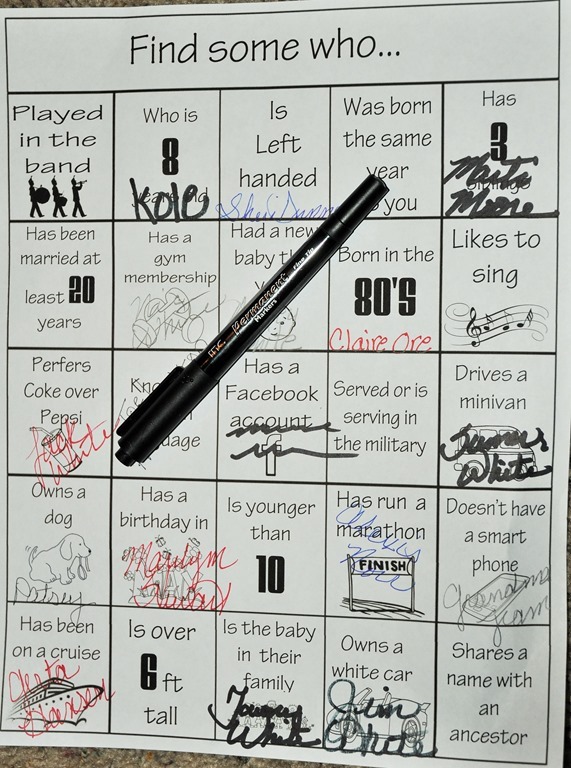 The chart pictured above is another option. It is available from My History and is a fill in the blank type chart. Be creative with your reunion name tags. 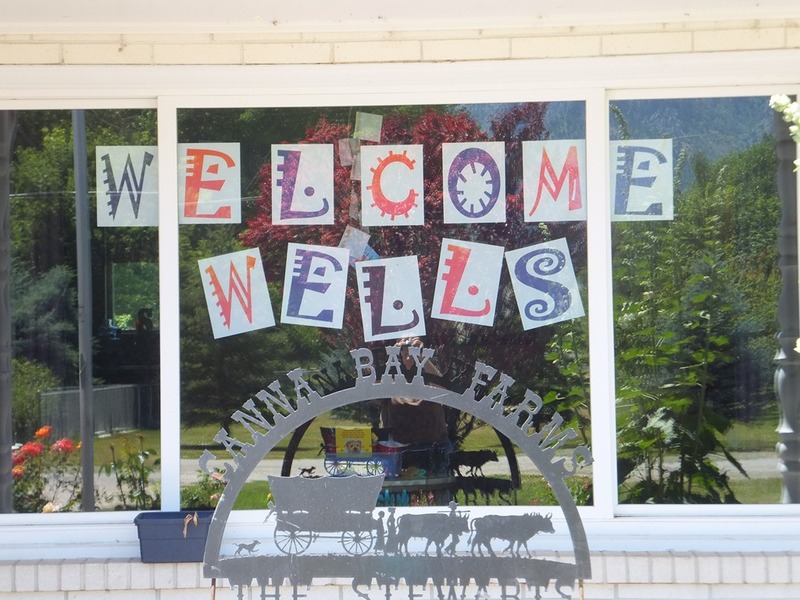 When family members check in at your reunion site give them each a name tag. But instead of the same old “my name is” name tags be a little creative. 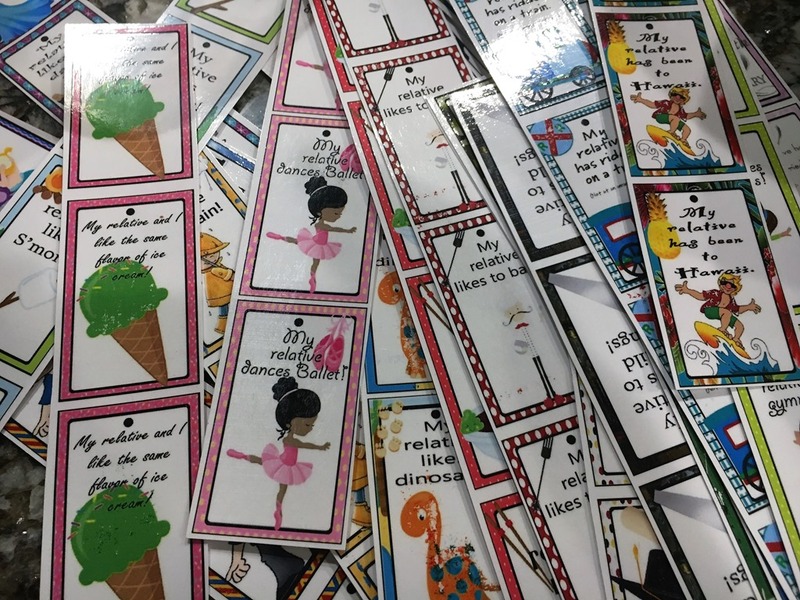 Put different design on name tags so that everyone with design sits at the same table for meals and are on the same team when dividing for activities. This helps family members get acquainted or Reacquainted with family members they don’t see often. The tags above are from the family reunion helper Heritage Reunion. Back in my 20’s I worked as a disc jockey at a radio station. About the worst thing a deejay could do back then and I’m pretty sure now, is to have “dead air”. Dead air is an unintended period of silence during a radio broadcast. I have been unfortunate enough to experience some periods of dead air when I worked as a disc jockey, usually because I was unprepared, unorganized or because there was an equipment mal-function. I have also experienced “dead air” at a family reunion. It is most common to experience reunion or party dead air between the time when family or guests are arriving and the time when the planned activities are scheduled to begin. I know you’ve experienced it- people just standing around in awkward silence not sure what they’re supposed to be doing and wishing that they had someone to talk to. There is a solution to doing away with reunion dead air- be prepared, be organized and PLAN an activity that doesn’t have to be supervised. When we arrived at Aunt Karen’s dinosaur reunion twenty or so years ago, we found plastic wrapped dinosaurs shaped sugar cookies tied to trees and fences all around the park where the reunion was held. After checking in, everyone went on a dinosaur hunt to find the perfect sugar cookie and then on to the decorating station where we found frosting, sprinkles and candies to decorate our cookies. As we frosted and decorated our cookies, other family members arrived and we laughed, talked and ate our dinosaur masterpieces and Bam– dead air destroyed! 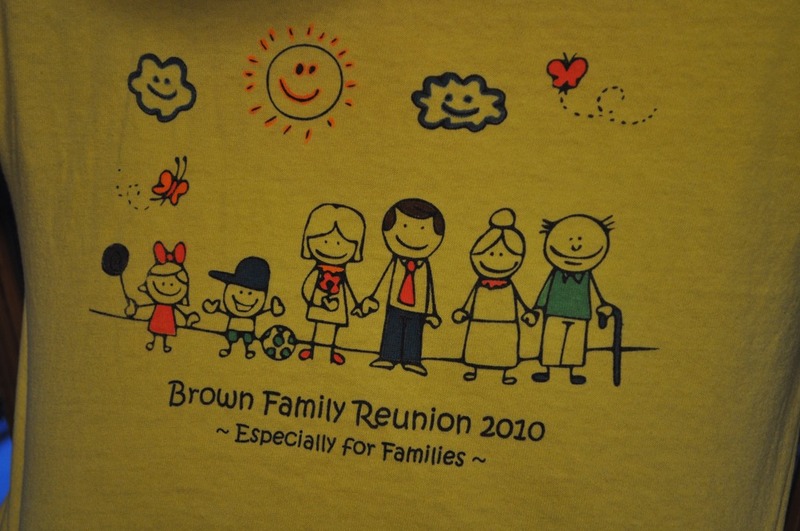 The Brown family used a creative idea to not only take care of dead air but to also personalize their reunion t-shirts. 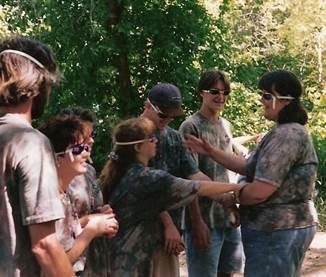 Instead of doing a generic design on their shirts they did stick figures of a family and when family members arrived at the reunion they painted their own shirt using fabric paints and markers. Everyone was so busy and excited about their shirts they chatted and shared ideas and Pow– dead air busted! Boondoggle will keep most kids, 10 and over occupied for any dead air during your reunion. By taking two strings of boondoggle, you can weave, braid, or otherwise knot it to create some fun projects. 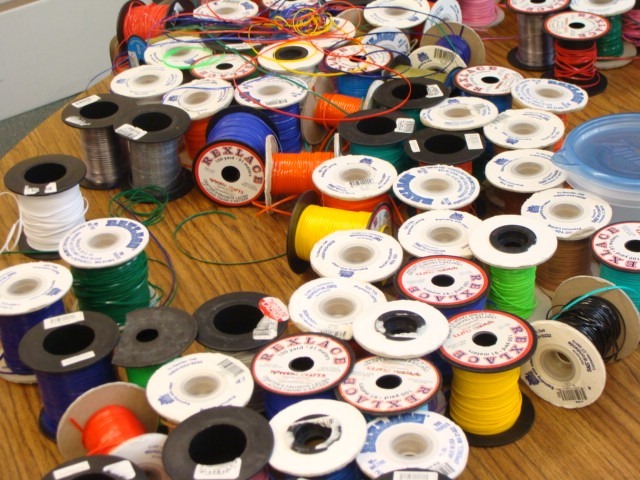 Set out a few spools of boondoggle and a few clips or key chains and before you know it, young and old will be making new boondoggle creations. You will need someone to man the boondoggle station that knows how to start boondoggle. 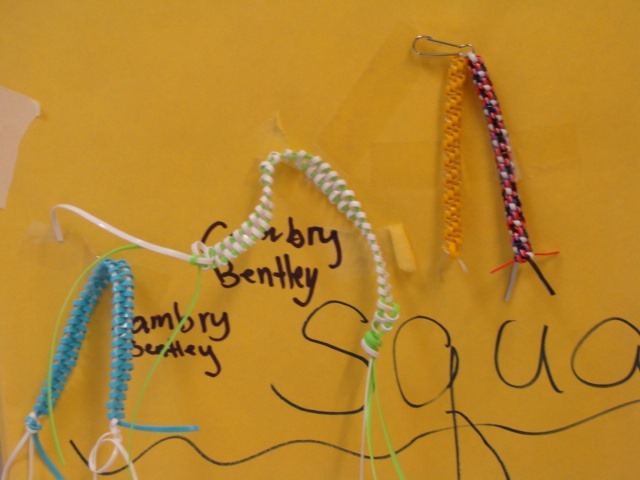 If someone in your family has been to a girl or boy scout camp they probably already know how to do boondoggle. 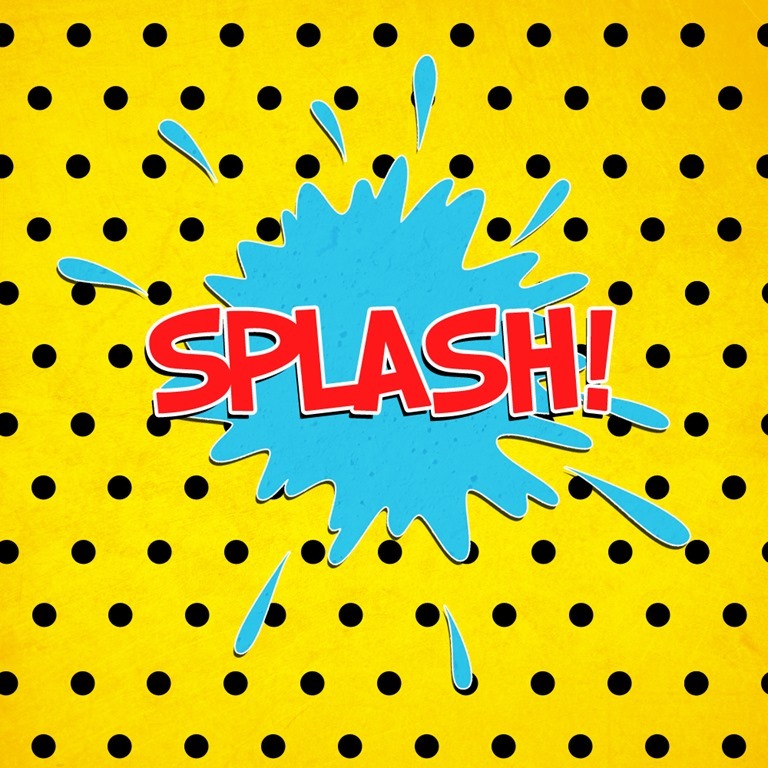 A good resource for learning boondoggle basics is Boondoggle Man– and Splash– dead air busted! 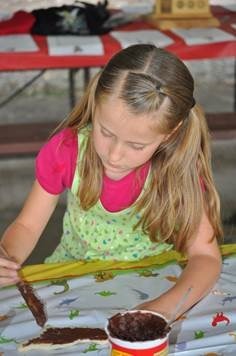 NOTE: If using an activity for the older children, like boondoggle, don’t forget to set out something for the younger ones such as coloring pages, a kiddy pool filled with sand or a few soft balls. 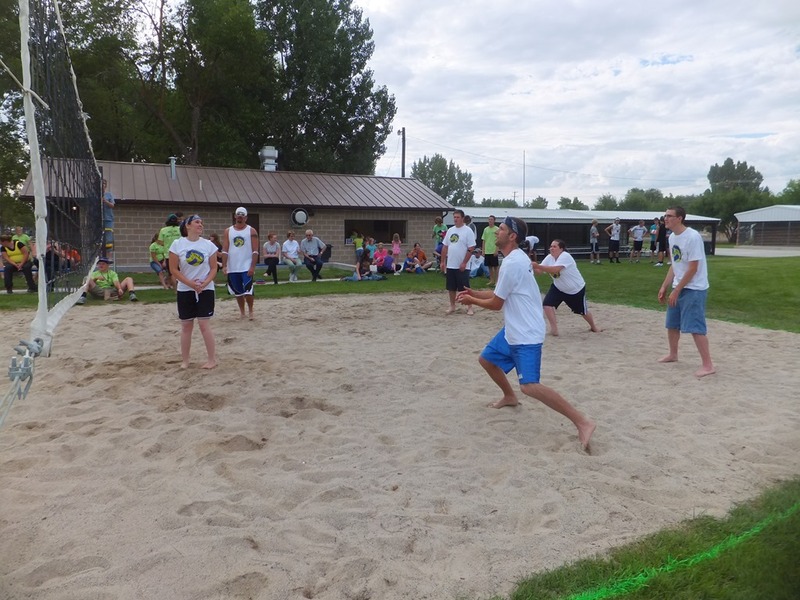 Here’s the obvious boredom busters- set up volleyball, badminton, croquet, horseshoes or any activity that will get your family interacting with each other. 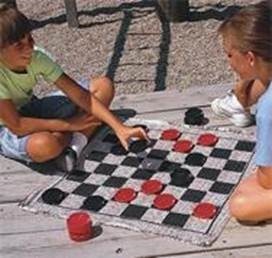 I have a giant Checkers game that I set out at every reunion (it’s tradition) and before too long one of the cousins will challenge an uncle to a game and a crowd will gather around to watch. It doesn’t take a lot of effort to set these games up but it sure adds to the reunion fun. 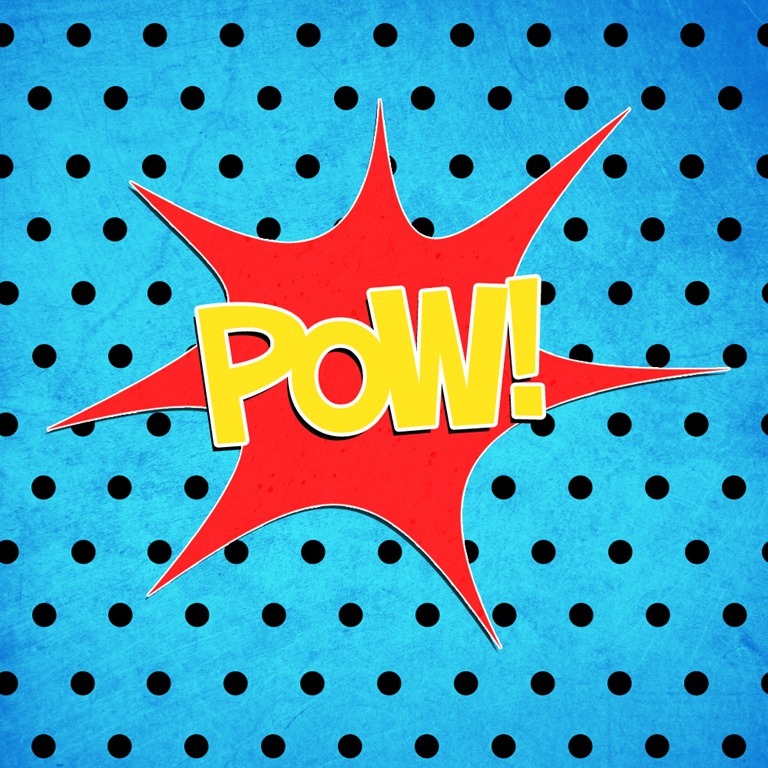 When most of your family has arrived at the reunion it’s time to move on to your planned activities, usually ice breaker games, but with some extra planning and effort on your part their won’t be much ice to break- families members will feel right at home because you’ve used your super hero powers to destroy reunion dead air. You don’t have a 3 day weekend for your family reunion. You don’t think you can stand listening to Uncle George’s lame jokes for an entire weekend. You can’t stand the thought of feeding all those hungry people. Planning all those games and activities is just too overwhelming. In my family reunion presentations I tell people that ANYTIME you get together with your family can be a family reunion. There are no rules that say you have to spend a certain amount of time with your extended family to make it an “official” reunion. 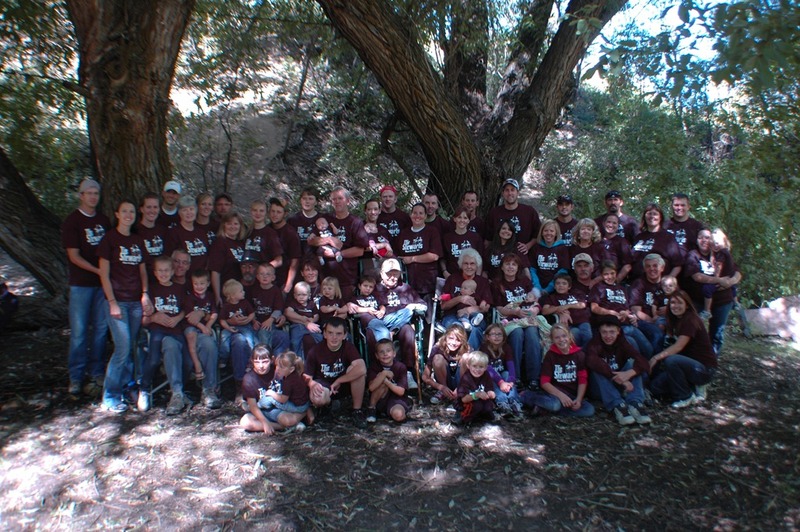 A typical family reunion will assemble grandparents, aunts and uncles and tons of kids that share the same surname for a meal, some games and activities and maybe even some genealogy discussion and if all you have is a Saturday afternoon in the park then start planning! Let’s look at a possible schedule for a possible family reunion in an afternoon. Be sure to reserve your location if holding your reunion at a park or hall. Ask family members to bring a sack lunch for the noon meal and make food assignments or ask everyone to bring a potluck dish for the evening meal. Include food assignments and items such as swim suits or softball equipment. If you are planning to go swimming, golfing, bowling etc. include how much these activities will cost. Choose a theme. 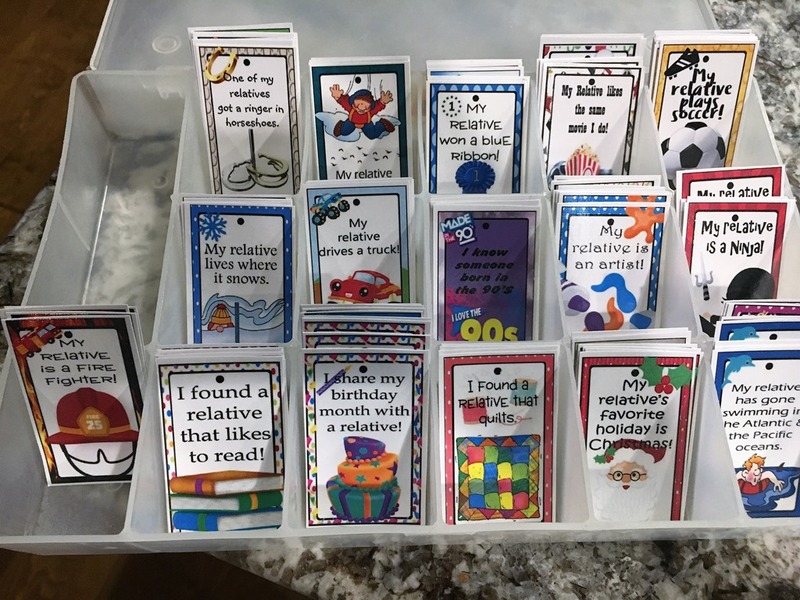 A family reunion doesn’t have to have a theme to be successful but creating a theme for a family reunion is a great way to interest people and make them more likely to attend. A reunion invitation that invites you to a “Prehistoric” reunion for Brontosaurs burgers is more interesting than an invitation that invites you to a family reunion at “the park”. It also makes things more fun when it comes to being imaginative with food, games, activities, invitations and just about every other aspect of the reunion. Set up a registration table for attendees to receive a name tag and schedule of activities. This is a great time to get family member’s phone numbers, email and home addresses. 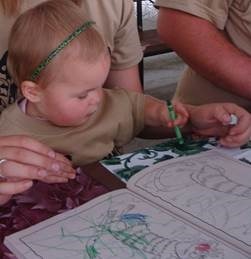 Provide an activity that family members can participate in while waiting for everyone to arrive. 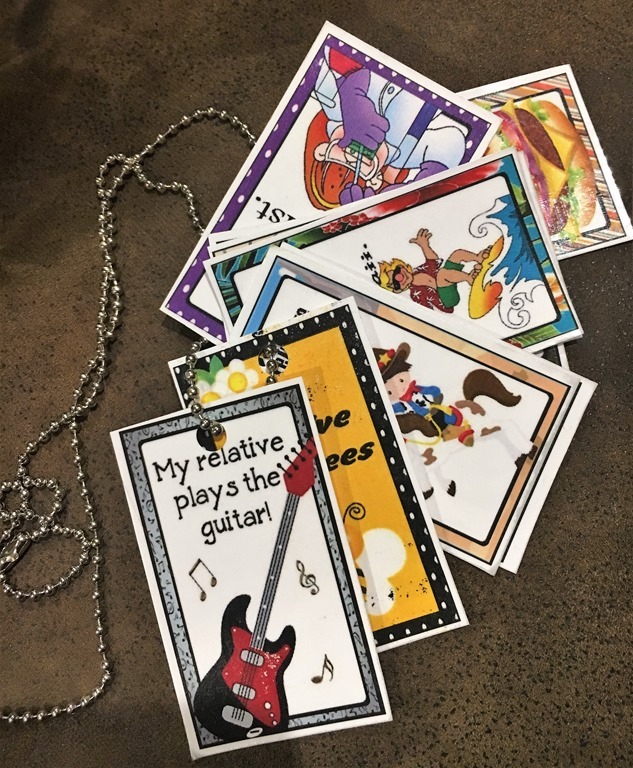 Try a huge game of badminton or volleyball for the teenagers, sugar cookie decorating or a coloring page for the youngsters and printable Older Than Dirt Game for the older generation. 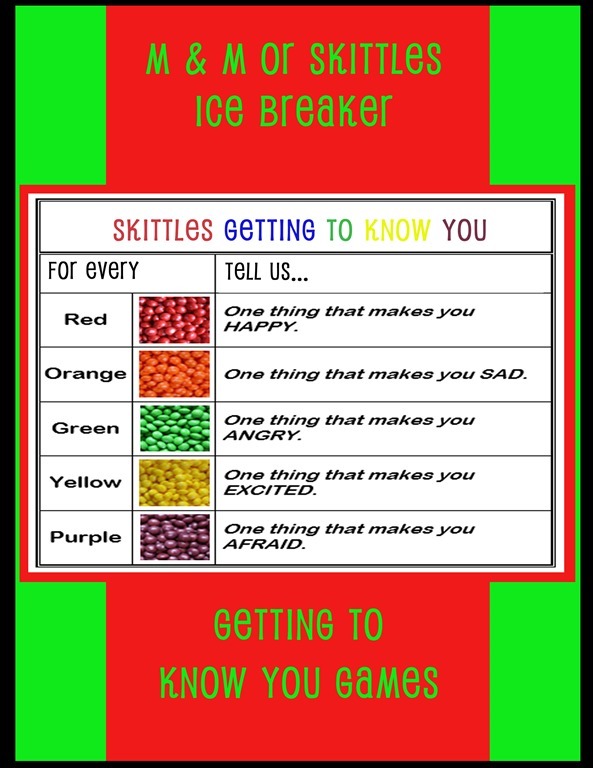 11:00 Ice Breaker getting to know you games. 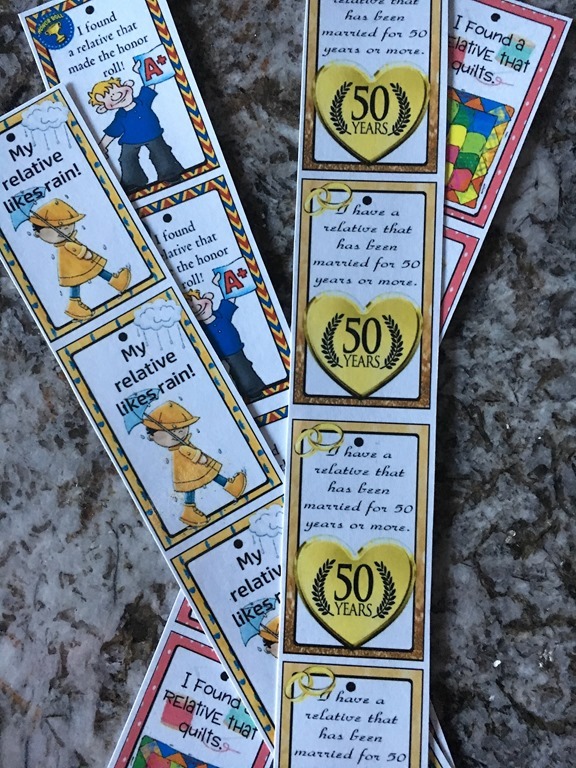 My favorite ice breaker game is DO YOU LOVE YOUR RELATIVE? In both situations, the person that asks the question runs to sit on a chair. 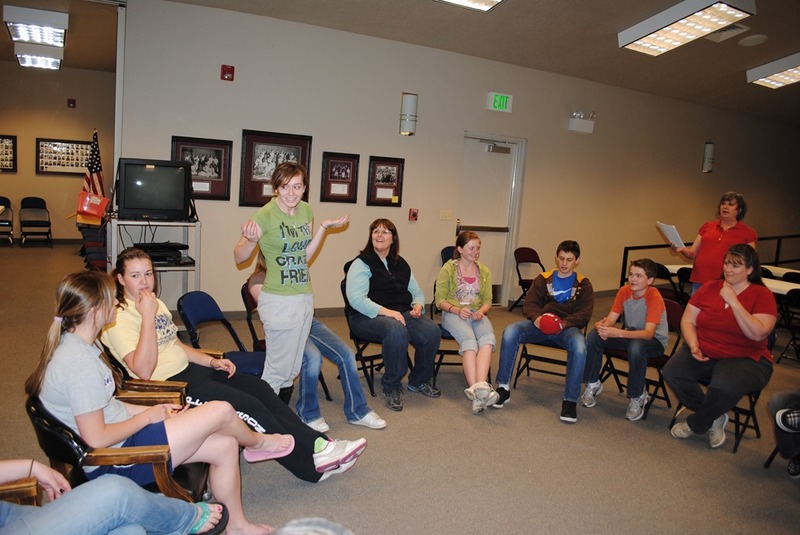 The person left standing, without a chair to sit on, is the new “IT”. 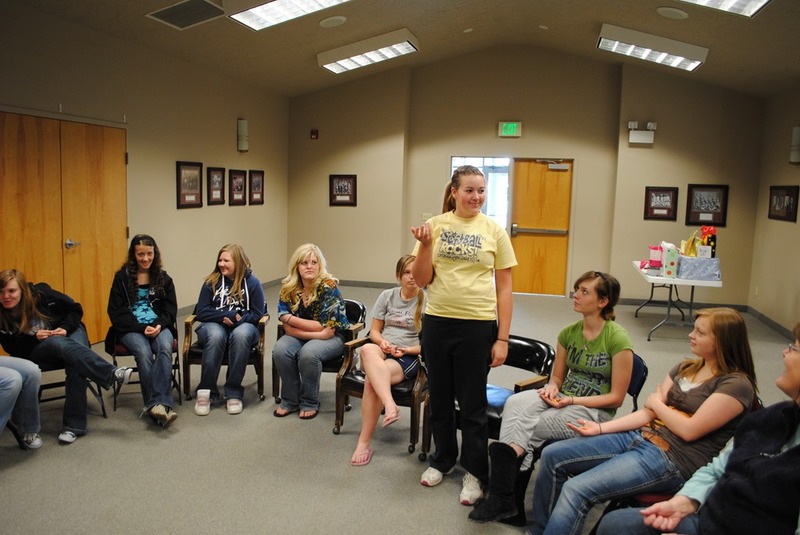 Family Reunion Helper has lots of fun Ice Breaker Games. You will need to plan on playing two to three games. After lunch you will want to take a picture of your family. It doesn’t need to be professional, just a record of who attended the reunion. Arrange in advance for your family to go swimming, bowling, roller skating, hiking or a road rally scavenger hunt. 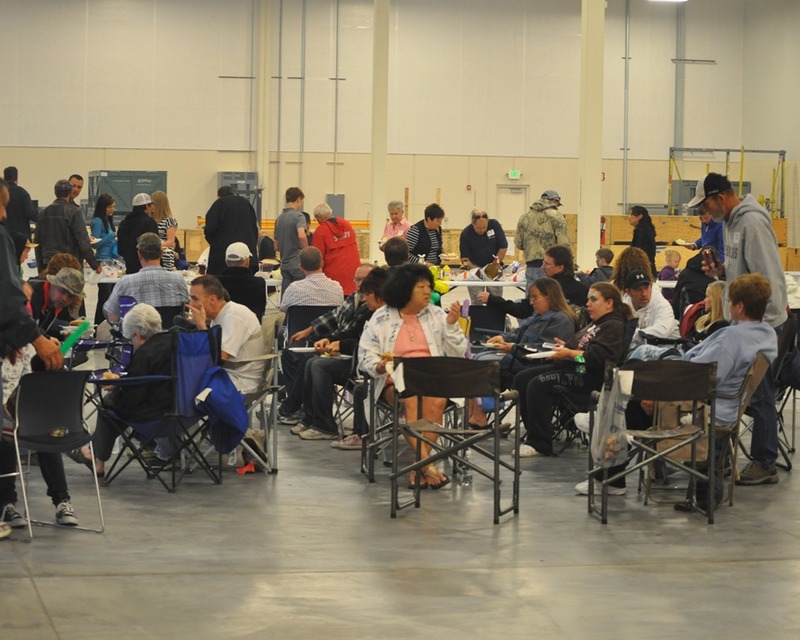 Some families like to split up during this time so people can participate in several activities- some may go golfing while others shop or make a craft. This will be your major activity. For some activities such as boating or visiting an amusement park you may need to schedule more time. 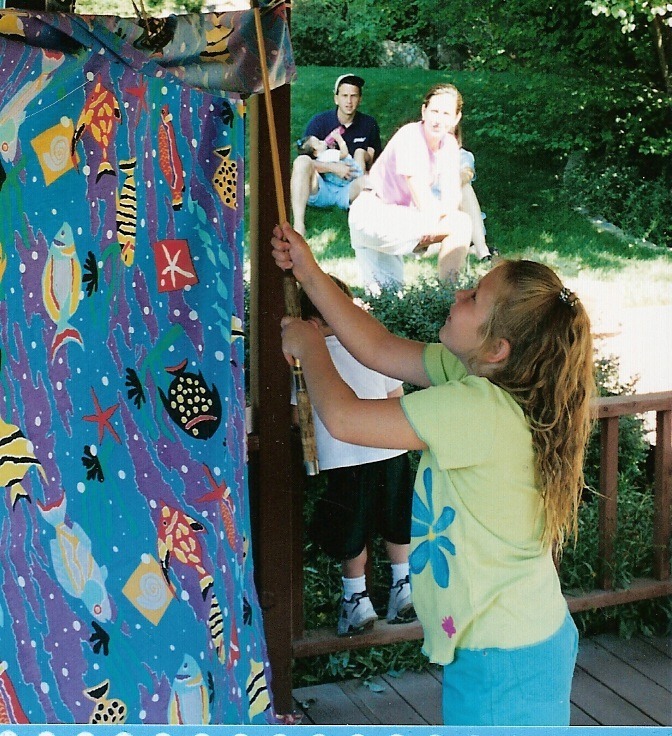 If you have chosen a theme for your reunion now is the time to do some of those activities. This is also the time to do any fund raising such as an auction or raffle. 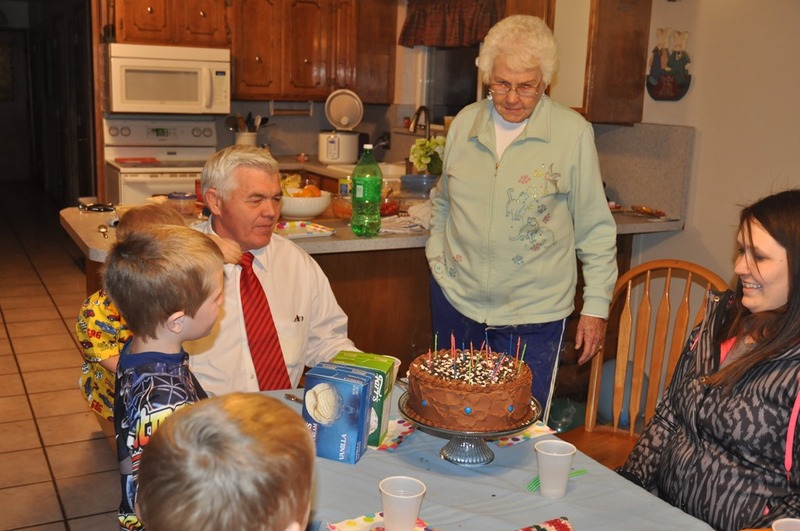 Ask someone that is a good story teller to share an interesting story from your family history. It is very important that this presentation appeal to all family members and includes pictures and props. You may also want to take a few minutes to discuss any family business such as when and where to hold you next reunion. 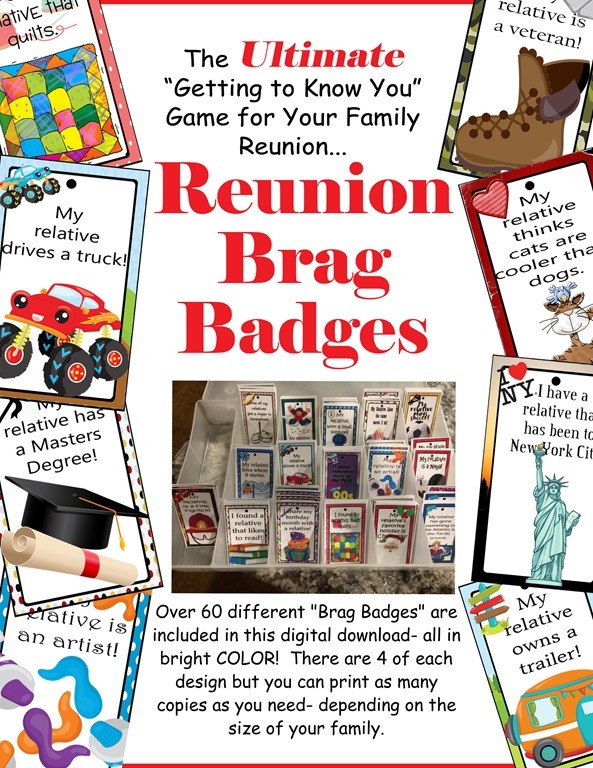 You may do a potluck dinner, a meal that reflects your reunion theme (dinosaur theme- Brontosaurus Burgers, western theme- chuck wagon beans etc.) Other simple meal ideas are a baked potato or taco bar, grilled burgers or have your favorite pizza place deliver a variety of pizzas. Do not serve dessert at this time. 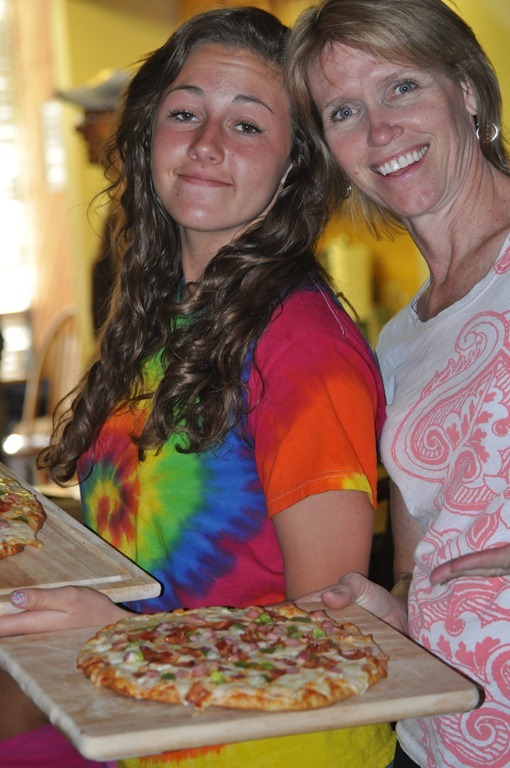 This is the time to let family members share their talents. Play Let’s Make A Deal to keep everyone interested between acts. Serve dessert and thank everyone for attending your reunion. You will be tired and ready to clean up and go home but some family members will want to hang around and visit. Put them to work helping you clean up. 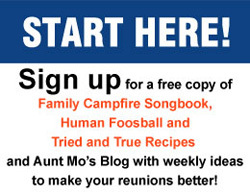 The Branson Family Reunion web site list five reasons to have a family reunion. One reason it lists is “Tradition”. “Tradition should be a big part of your family. Taking the time to come together and teach (in a fun way) the tradition of your family will keep it alive and strong.” Although planning a reunion can be a lot of work bringing your family together, if only for an afternoon, can be a rewarding way to keep traditions alive.